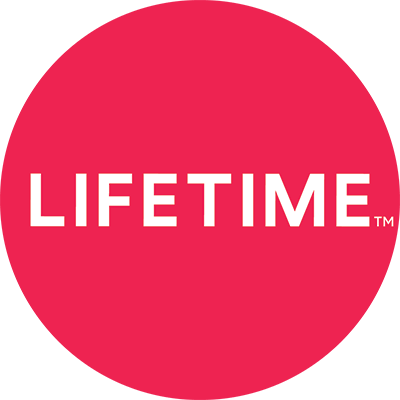 If you already purchased your subscription through lifetimemovieclub.com, your gift subscription can be redeemed online. The time period and value of the gift subscription will be applied to your existing account at the end of your current billing cycle. Sign in to 'My Account' and click on Redeem a Gift. Follow these steps to cancel your App Store subscription. Wait until your current billing cycle ends. Head to lifetimemovieclub.com to re-subscribe. Sign in to lifetimemovieclub.com, click on 'My Account', and select Redeem a Gift. Follow these steps to cancel your Roku subscription. Follow these steps to cancel your Google Play subscription. Follow these steps to cancel on Apple TV.